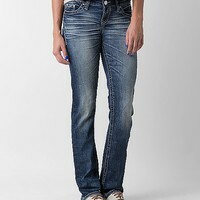 Women's Lynx Straight Stretch Jean in Blue by Daytrip. 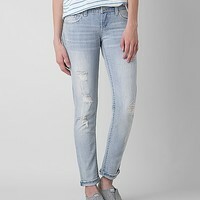 Women's Aquarius Ankle Skinny Stretch Jean in Blue by Daytrip. Women's Aries Straight Stretch Jean in Blue by Daytrip.